Hotel Room Rate: $209.00 until February 7, 2019 unless sold out earlier. A special block of rooms at a highly discounted rate of $209.00 per single/double has been negotiated for this event (+ 13.5% taxes apply). Rooms are limited and will be reserved on a first-come, first-served basis. Additional adults will cost $20.00 per person/per night. Our discounted rate is extended to guests up to 3 days prior or post the conference dates, based on availability. And, there is NO resort fee. Warning: There are 3 Rosen properties in Orlando with a 10-minute drive of each other. Please make your reservation at the Rosen Centre Hotel (NOT the Rosen Plaza or Rosen Shingle Creek.) Please Note: Please book your room at the Rosen Centre soon! March is peak season in Florida. Many hotels in the area will be sold-out during the dates of the conference. You will not want to miss out on the chance to stay onsite. Hotel Room Changes and Cancellations: If you need to change or cancel your reservation, you are responsible for contacting the Rosen Centre Hotel. You must cancel your room 5 days prior to your arrival date to avoid any penalties. If you cancel within 5 days, one night’s room rate and taxes will be charged as a penalty. Take the North exit from the airport. Take SR 528 West (the Beeline Expressway). Take the International Dr./SeaWorld exit from the Beeline. At the end of the exit ramp, bear right on International Drive. 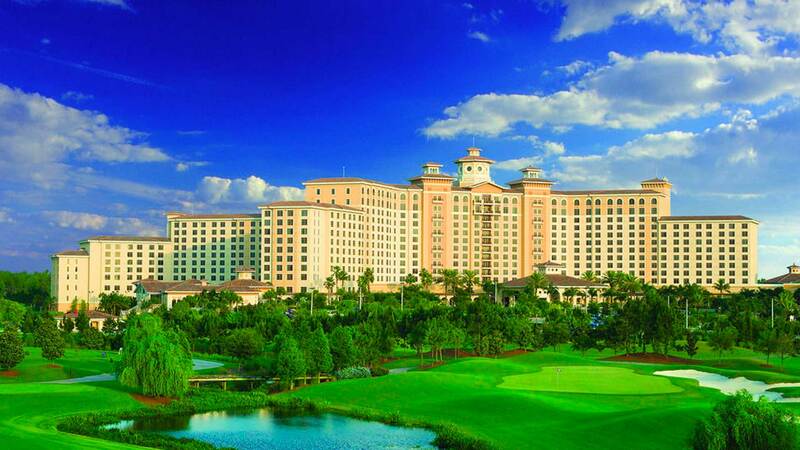 The Rosen Centre® Hotel is about a 1/4 mile on the left. 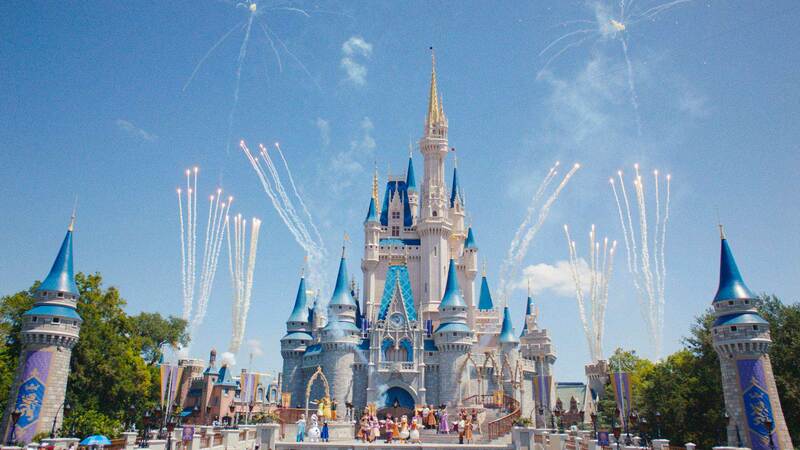 20 minutes from Orlando International Airport. 40 minutes from Orlando Sanford International Airport. We encourage you to take a Lyft, taxi or shuttle rather than renting a car. Mears Shuttle: $26.00 USD + tax. Taxi: $35.00 USD. Most major car rental agencies are available in the Orlando area. From the hotel’s ideal location, guests are five minutes from SeaWorld® Orlando and Universal Orlando™ Resort and just 10 minutes from Walt Disney World® Resort. Shingle Creek Golf Club golf is close by and a huge variety of shopping and entertainment choices are within a short walk. Guest Services gladly arranges attraction tickets and transportation, golf tee times, tours and more.. Enjoy preferred tee times and rates at Shingle Creek Golf Club, less than 8 minutes from Rosen Centre Hotel and just two miles from the Orange County Convention Center. 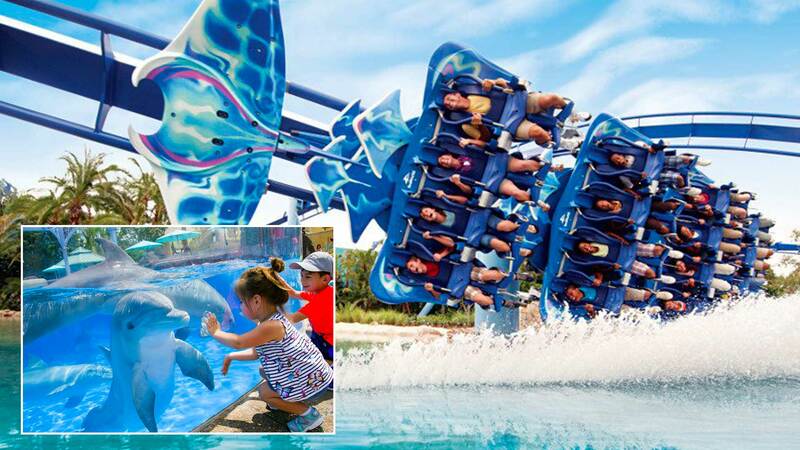 SeaWorld's Orlando theme park offers roller coasters, rides, shows, tours, attractions & family-friendly activities for thrill seekers & animal lovers. Pop culture’s most compelling stories come to life in some of the world’s most exciting and innovative theme park experiences. 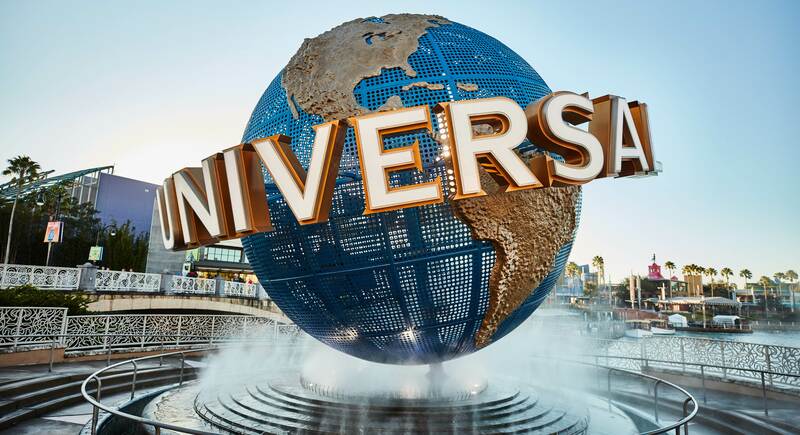 The world-class vacation destination is home to three theme parks, six hotels and Universal CityWalk. Imagine six fantastic Disney Parks, two exciting night-time entertainment districts, and a state-of-the-art sports complex. Now add in countless opportunities for dining, shopping and recreation. 5 minutes away. Shopping, dining, and entertainment await at Pointe Orlando. 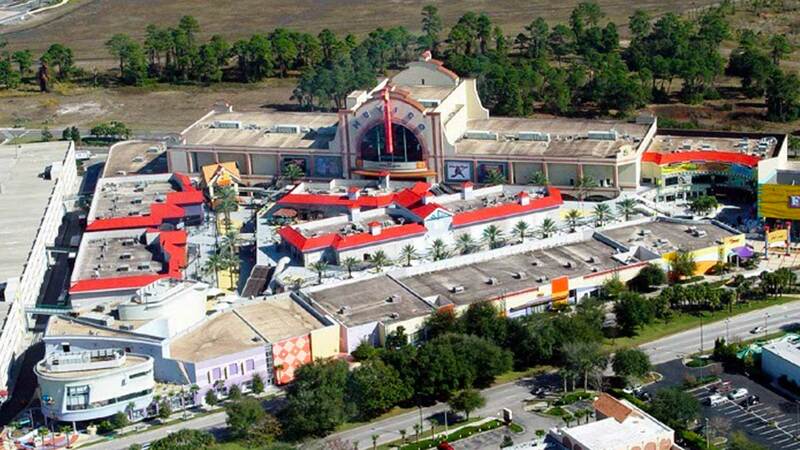 This popular entertainment complex includes boutiques, food trucks, and a 4Dx movie theater.